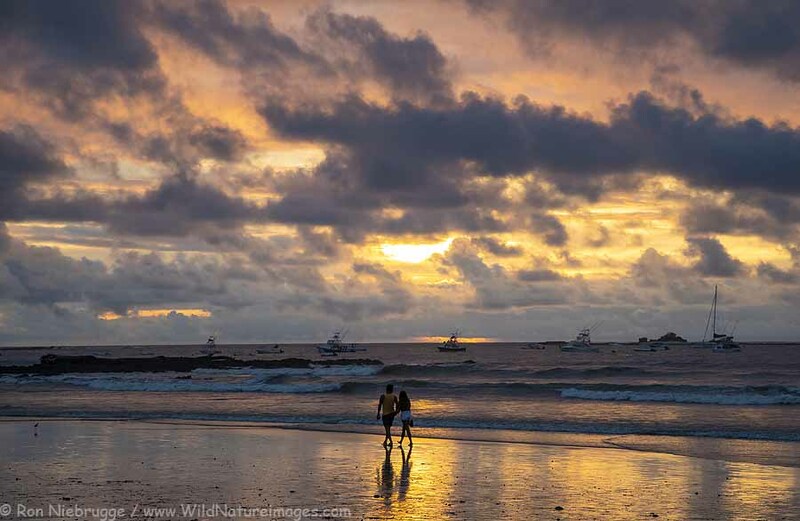 We are heading out in a few hours to Tamarindo, Costa Rica! I am packing the camera gear, but not the laptop, so I won’t be posting for the next week or so. See you when I gt back!